Taxes on your investments can affect the amount of money you’re able to save. However, there are ways to lower taxes on your investments – especially if you’re planning on donating to charities. 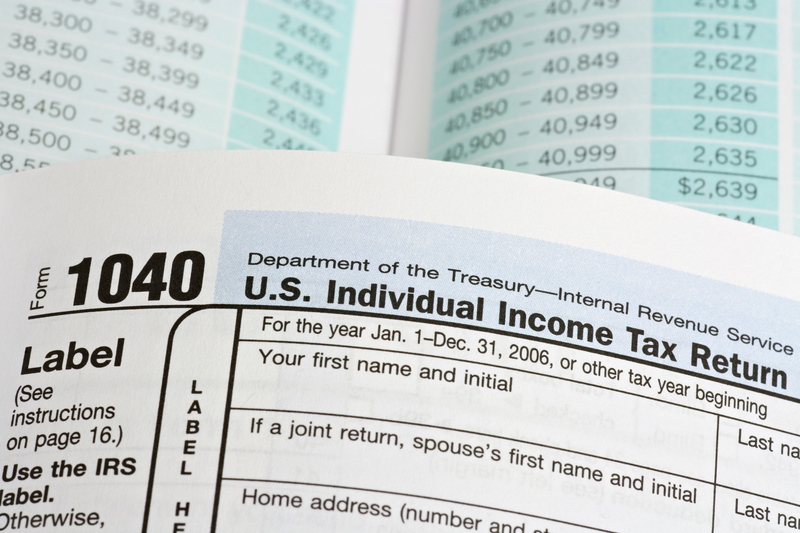 As you gather your financial documents and prepare to file taxes for 2012, check to see if you qualify for any of these deductions. Selling stocks for a profit will incur capital gains, which may be subject to capital gains tax. But if you’re planning on donating to a charity, you can avoid capital gains by donating stocks instead of cash. If, for example, you were to donate shares of a certain stock directly to a charity, you wouldn’t incur capital gain on that transaction because you didn’t sell the stock. The charity could sell the stock and receive the proceeds, but would not be subject to any capital gains tax due to its tax exempt status. Additionally, you can claim the full fair market value of the stock donation as a tax deduction. This is a powerful way to increase the value of your gift. If you receive dividends and decide to reinvest them, don’t forget that the dollar amount of the reinvested dividends increases the tax basis of the asset. When you sell the stock or fund for a profit, you can subtract both the original value of the asset as well as any reinvested dividends to calculate the capital gains on the sale. Alternatively, if you decide not to reinvest a dividend, you can use it to make a charitable contribution to a ministry and claim the donation as a tax deduction. All of this assumes that you made money from your investments. But what if you lost money? If you sold assets at a price lower than your initial investment, this capital loss can be used to offset capital gains. If your total capital losses exceed your capital gains, up to $3,000 of that excess capital loss can be used against your taxable income for the year. If your excess capital loss exceeds $3,000, the excess amount can be carried forward to lower your capital gain and taxable income the following year. As always, please contact your tax advisor for information on how these ideas pertain to your situation.